Happy “Half-Price Candy Day,” everybody! I think yesterday’s Halloween celebrations were a success, at least in my neck of the woods. I dressed up as a spooky witch for work, then put out candy and jack-o-lanterns for trick-or-treaters, and left to hang out with friends, watch spooky movies, and hand out candy (their neighborhood gets a lot more kids than mine. I ate a bunch of candy (oops), a slice of delicious pumpkin cake, and more cheese and crackers than is strictly necessary. It was all delicious. But this morning I’m feeling a little like I need to spend my morning munching on something a little healthier. 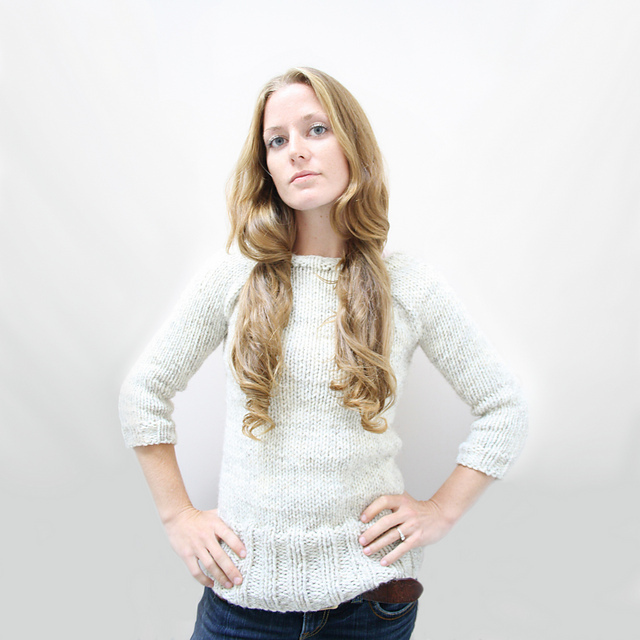 And maybe my knitting should be a little healthier, too. I’m not sure if it’s true, but “they” say that an apple a day keeps the doctor away. This hat might not have any healing properties, but, dang it’s cute! 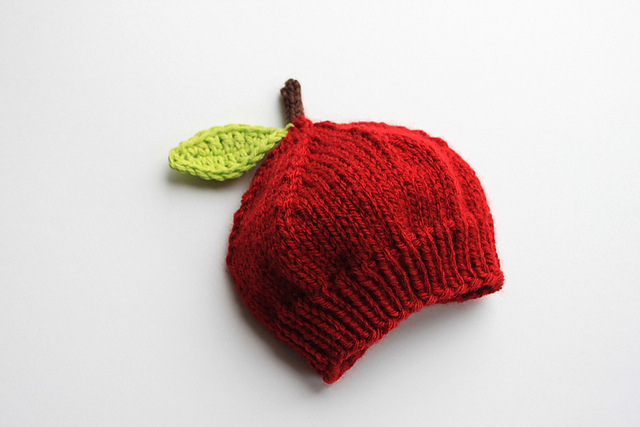 Lil’ Apple Hat by Iryna Boehland And there’s nothing better for a nice healthy breakfast than a big bowl of fiber-rich oatmeal. Oatmeal Pullover by Jane Richmond I’m not a huge fan of kale, but I make myself eat it anyway, since I know it’s super good for me. I’d make this shawl in a heartbeat- what a pretty way to get your kale! 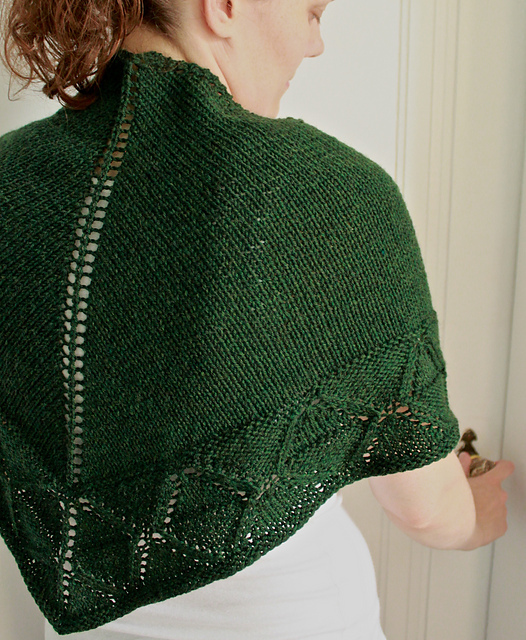 Baby Kale Shawl by Celeste Young Did you overindulge last night, too? This entry was posted in Inspiration and tagged apple, hat, healthy, healthy food, kale, knitting, oatmeal, pullover, shawl, sweater on November 1, 2017 by onemilljellybeans.